The gesture that makes you laugh in the relationship of the YağmurTanrısevsin and OğuzhanKoç! 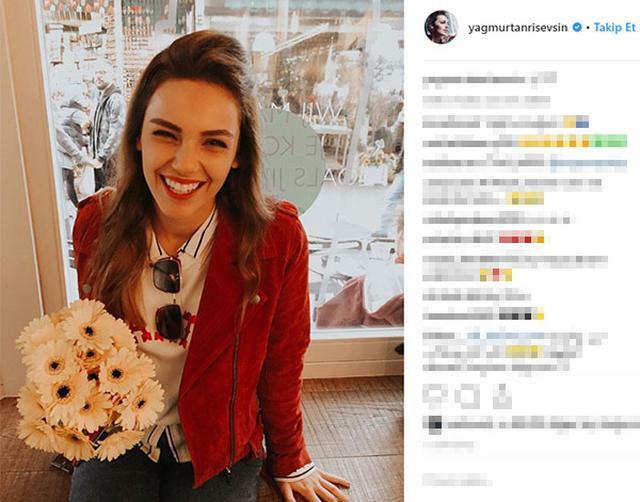 OğuzhanKoç, who met in a venue in İstanbul with his love of four years, presented the actress with his favorite flowers. She was very happy with the gesture of her lover being so happy.